847.663.8410 847.267.1429 fax Get Directions This location is wheelchair accessible. 847.663.8410 847.676.1727 fax Get Directions This location is wheelchair accessible. I'm grateful to have Dr. Davidson as my physician. 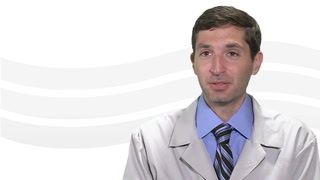 Dr. Davidson spent a lot of time with me helping me understand my various treatment options. The doctor was extremely thorough and clear in explaining my condition. He showed obvious concern in listening to my needs/ issues. Excellent explanations, provided options, considerate about cost concerns, so smart and has followed a great path for my care. he made me understand what was happening to me in very simple terms and took his time to thoroughly answer questions and concerns. very professional and humane. yes Dr Davidson took his time describing everything in detail !! 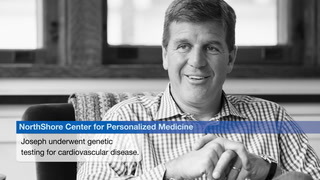 Joseph Flanagan talks about the leading-edge preventive cardiac care his family received through NorthShore’s Center for Personalized Medicine.